The secret to successfully implementing Revit is choosing Revit process features; that offer the best initial financial benefits early in the CAD-to-Revit transition process. If Revit can substantially outperform your CAD software for creating documentation; why not start using Revit to draw faster and improve your documentation integrity and quality? Here's my list of the ten best process features in Revit; that can offer the biggest Return On Investment (ROI) in the initial phase of Revit implementation. 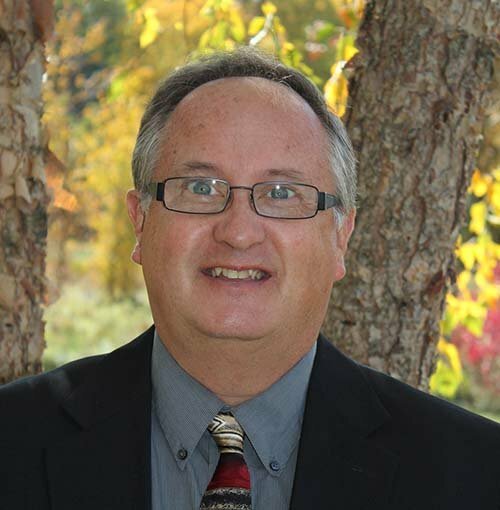 I established this list more than ten years ago; to help my Revit clients maximize their Return-On-Investment (ROI) on their "Revit Pilot-Project" implementations. 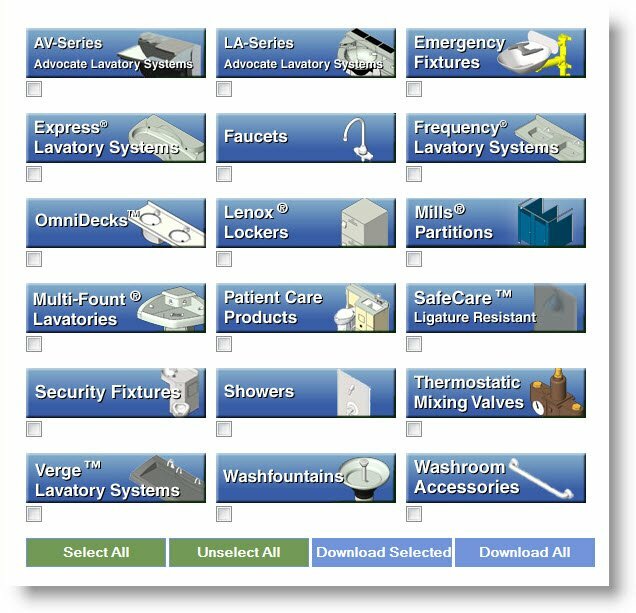 Many of these Revit process features and associated functionality -- do not exist in other CAD or object-based software programs. Clients immediately reaped the financial rewards (faster drawing, reduced labor) from using these processes on their first pilot projects. A LinkedIn connection recently sent me this message: I'm seeking helpful tips about network and hardware requirements for best performance in Revit model links. Our model is almost 400MB size and we're trying to find a solution through changes in the network hardware. We have a network speed of 1GB and we are facing a problem of Revit crashing when synchronizing to central model especially the MEP. While we're working with Autodesk, have you any suggestions? Update: Thank you Daniel, these suggestions were helpful. Here are the Revit worksharing suggestions that I sent via LinkedIn. 2. Install 16, 24 or 32 GB of RAM on the local PCs, obviously using a 64-Bit OS & 64-bit Revit software. RAM is a one-time purchase. The ongoing mounting costs of downtime and troubleshooting user issues due to lack of RAM --its pays for itself with one "downtime event". The larger firms that I've visited (last 12 months) have minimum RAM specifications of 24-32GB of RAM. 3. 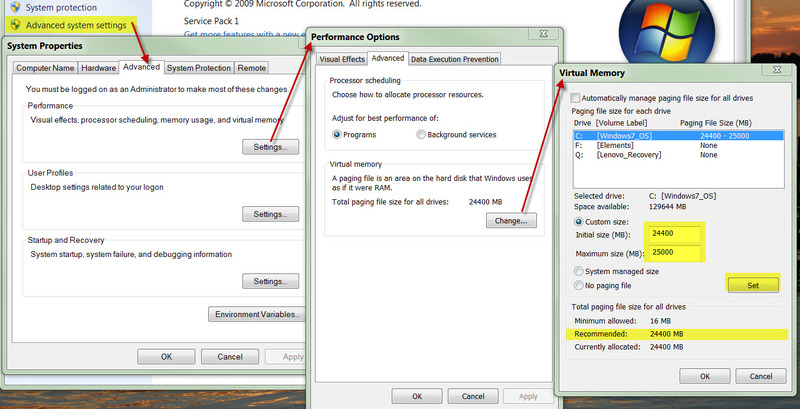 Configure the local computer's Paging File, file size --to be equal to the "Recommended" size in the Virtual Memory dialog box. 4. Selective purging of unused content within the project file to minimize file size. 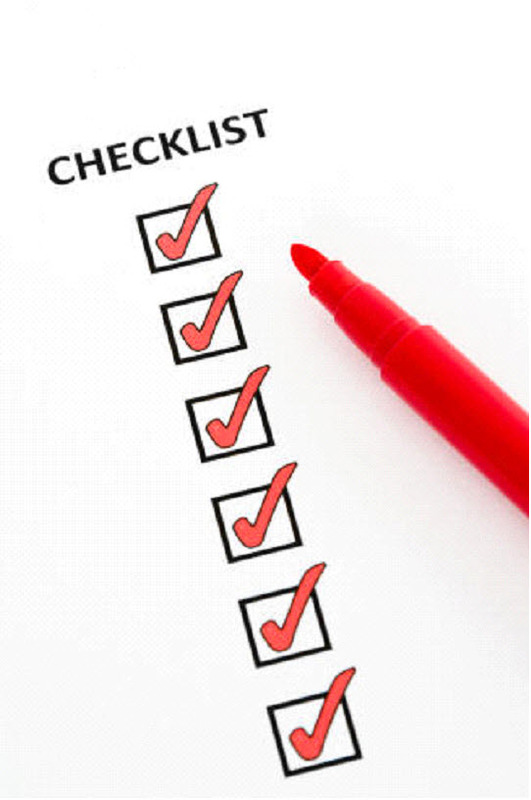 We recommended this process at project milestones: Schematics, DD, CD and/or document releases or document printing. 5. 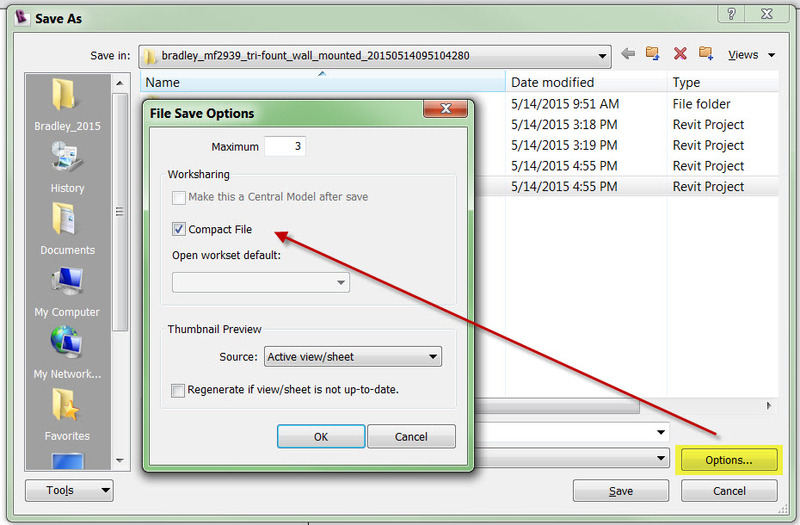 Use a Save-to-Central and select the Compact File Option to reduce Revit project file size regularly. This option works with non-workset configured Revit Project files (RVT) and/or Revit Family (RFA) files -- to reduce file size. 6. Create a schedule for users to stagger their Save-to-Central - so 2 or more users are not waiting or saving to central at the same time. 7. I suggest creating a new local file for each user a few times per month. The local files become bloated and less efficient over time. Note: Save to-Central prior to creating new local project files. 8. The Ideate Tech Support Article; "The Importance of Auditing Revit Models" Tip#3 reviews auditing a Revit to improve performance. Tip #3: If your Revit model is starting to take its time opening or you notice general performance issues, then auditing it may improve the time it takes to open your project. 9. Consider performing a monthly Clean Disk and Defragment routine on each local computer to remove all temp files. Prior to running this routine, EXIT all software programs and close ALL files. 10. Review your Revit Workset organization against your Revit project workflow. Do they include too much information; that users don't always need to load. 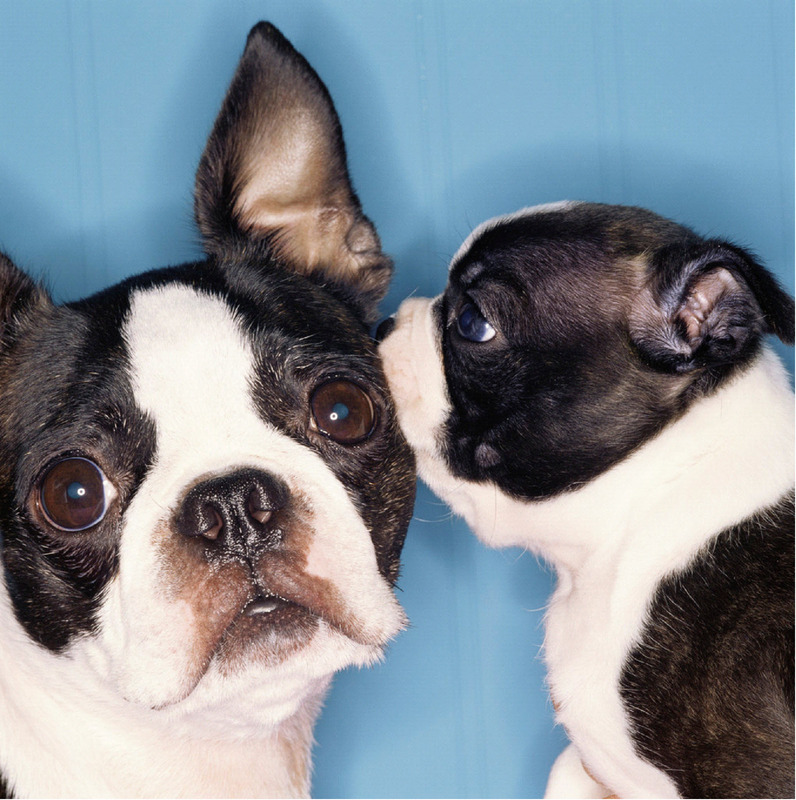 If you distributed the Revit content into more, but smaller worksets --does that perform better? 10. Make sure that ALL Worksets don't load when opening a Revit project file. We usually set the structural grid to auto-load so we knew where we were in the building. Then request users to manually load what they need. 12. Make sure each Linked Revit model file is assigned its own workset including any terrain or landscaping files. 15. Are the Server specifications better than the Local PCs? 16. Are you working in the cloud or remotely? How fast are your web connections to the remote server? 17. Make sure the server is not performing file backup-maintenance or running virus scans during working hours. I've personally encountered networks; that started file backup routines and/or virus scans on the server, over the lunch hour -- which completed later in the afternoon. 18. Verify Folder \ File \ User Permissions; that may block or slow a Save-to-Central. Consider reviewing this tech doc; "File not saved during synchronize with central troubleshooting".